So once I came across it I knew I had to check out 250Payday.net to see how legit it was. So, what did I find out? Read my full 250Payday.net review below to find out! 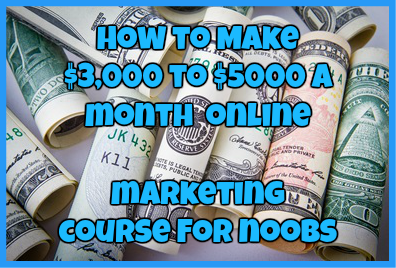 This program, originally launched in November of 2015, is a program that promises to pay each member $250 of 100% commissions straight to your Paypal account. Besides the commissions that you can earn with this program by promoting the program yourself, you can opt in to the rotator and have the company make sales for you at $100 a pop. 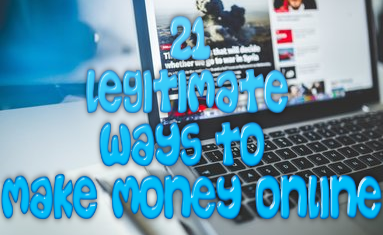 This is a program that is targeted to nearly anybody who is trying to make a realistic living online. The problem with this program is that if you are new to online marketing, you will not be able to make this program work for you whatsoever. So it is great for those who know enough about internet marketing that they can advertise and market an opportunity with ease, not for those who don’t know anything about online marketing. Surprisingly this is one program that offers a ton of training and tools for you to utilize. All of these materials are available to you and all of the training material is meant to cover your next five years marketing this opportunity. The quality of support that you receive with this program ultimately depends on who you sign under in the program. So far there are many members who rave about the support they are receiving and so far nobody has complained about it. As for the price of this program, you are looking to spend $250 right off the bat. With this price you get automatic resale rights to the programs as well as access to the training and support offered. You can also pay $100 for a chance to enter into the rotator where the company promises to get you at least 2 sales in return. Honestly it is too soon to tell whether or not this program is an actual scam. While the price is expensive to say the least, it is a program that plenty of people on Facebook are still raving about. This is definitely not a program that is for newbies. It is more so for marketers that are willing to use aggressive marketing tactics, have enough money to spend on advertising and marketing the opportunity and are willing to work hard for the money they earn. Have you used 250payday.net? If so, what do you think of the program? Let me know in the comments section below! ← Dark Post Profits 2.0: Hot Facebook Ad Takeover Opportunity? I really appreciate your unbiased article. Yes, I like the system very much yet I am not a member but yes $250 is a big investment and not everyone can afford to get in. It’s a one time but smart ppl can make a lot of money by few people. Unfortunately, I don’t recommend for a newbie. Thank you so much. I try to keep all of my reviews as unbiased as possible, but will still give my professional opinion as to whether a not a newbie should try a program. I appreciate the feedback.